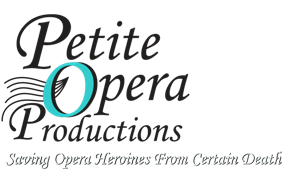 Petite Opera Halloween Night Performance – Come As Your Favorite Opera Star or Character on October 31, 2009. On Halloween, October 31, 2009, patrons who come dressed as their favorite opera star or opera character will be entered into a drawing for two free tickets to our next production. So, pull out your costume, and come see the show! 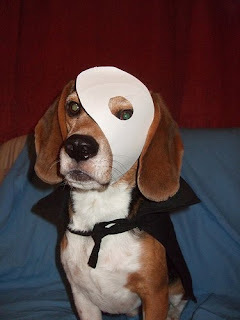 Photo: Halloween 2008 -- Sharkdog as the Phantom via Flickr used under Creative Commons 3.0 license.